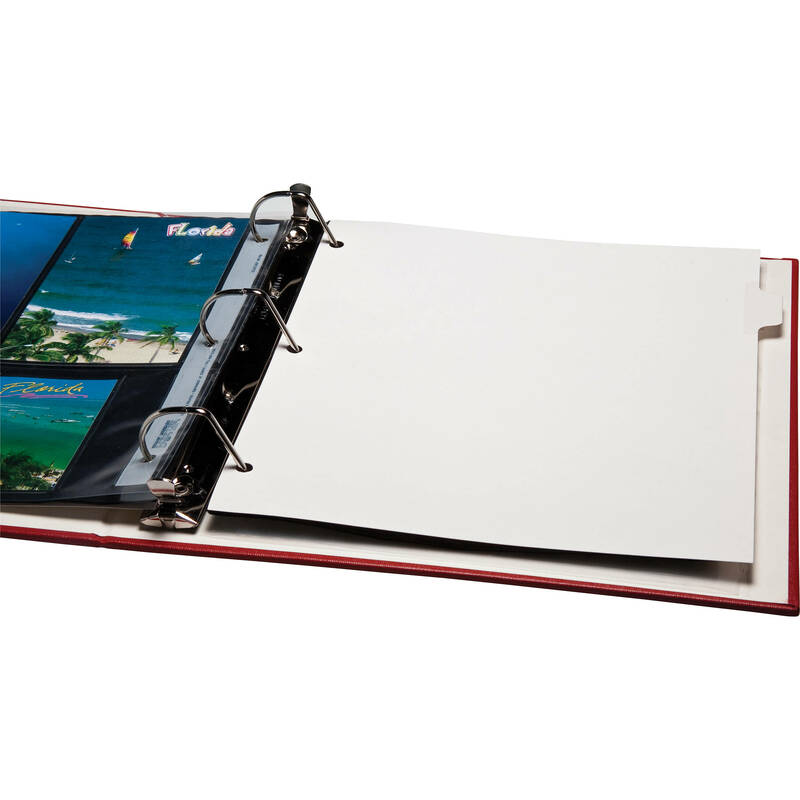 The Print File UBID Tabbed Dividers (8-Pack) are unbuffered, acid-free / lignin-free white dividers. 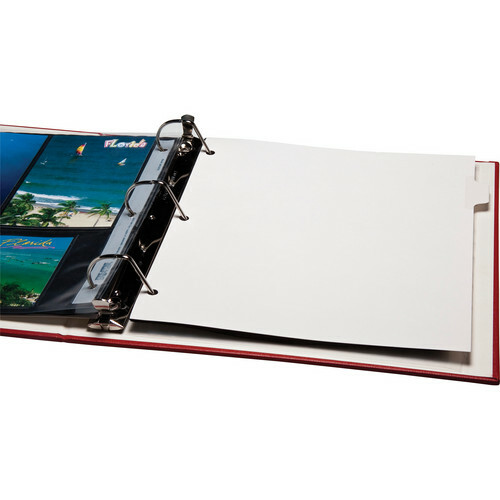 Tabs will protrude from edge of binder. Box Dimensions (LxWxH) 20.0 x 12.0 x 0.5"